The PlayerUnknown’s Battlegrounds Invitational tournament kicked off today at Gamescom. The first major round of solo matches was full of badass snipes and tense finishes. Unfortunately, viewers missed plenty of these moments thanks to some shoddy camera work. 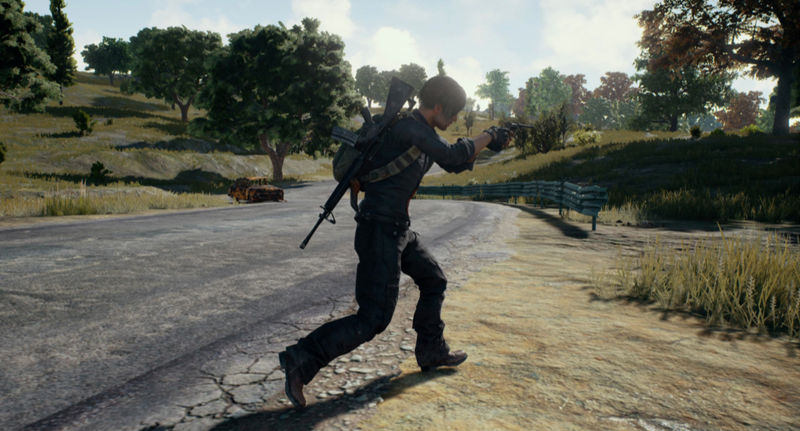 Solo matches can get particularly chaotic in Battlegrounds, as 100 players fight it out to see who will be the last one standing. Keeping track of all the potential gunfights is a daunting task and while there were exciting moments during the initial phase of the tournament, it was also marred by camera work and observation tools that weren’t up to the task of tracking the action. Throughout the solo matches, the camera often hovered on standoffs while ignoring major plays and gunfights, including a noteworthy case where the focus was held on two adjacent players far longer that either of the commentators could stand. Shoutcasters Richard Simms and Lauren Scott breathed life into the matches but could not hide their frustration as the camera focused on locations with little action. Battlegrounds’ observation tools can show all players on the map, reveal the contents of supply crates, and highlight important players but these options were underutilized. Tense faceoffs were often interrupted by cuts to players in remote locations, occasionally missing kills. Growing pains are expected from any game attempting to establish itself as an esport and Battlegrounds’ raw scale makes the task of capturing important plays particularly difficult. The Gamescom Invitational offers a look at Battlegrounds competitive future. It’s exciting and holds promise but it would be even better if we could watch it.